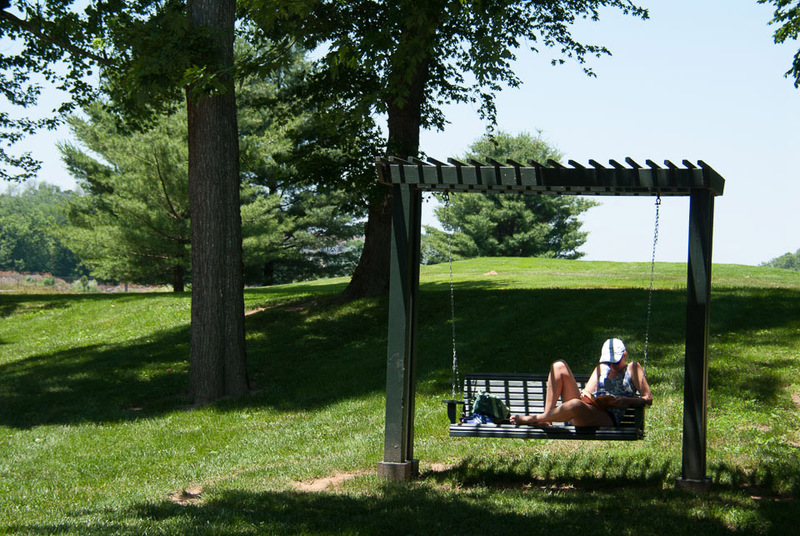 Our 600+ acre, 1132 home community offers residents an Ault-Clark championship 18-hole golf course and numerous other amenities, including tennis courts, pools, walking trails, and a private park. River Creek was built around 20 distinctive neighborhoods, each with their own individual characteristics and custom home styles from some of the most prestigious builders in Northern Virginia. Appealing to families in all stages of life, River Creek features extensive amenities to fulfill our residents’ desires. Never has lifestyle meant more. Designed with a special sensitivity to the preservation of the natural beauty of the landscape, the River Creek Community is proud to maintain 50% of the property as undeveloped, community-owned open land. Confluence Park, overlooking the meeting of Goose Creek and the Potomac River, is our own privately run and maintained park. 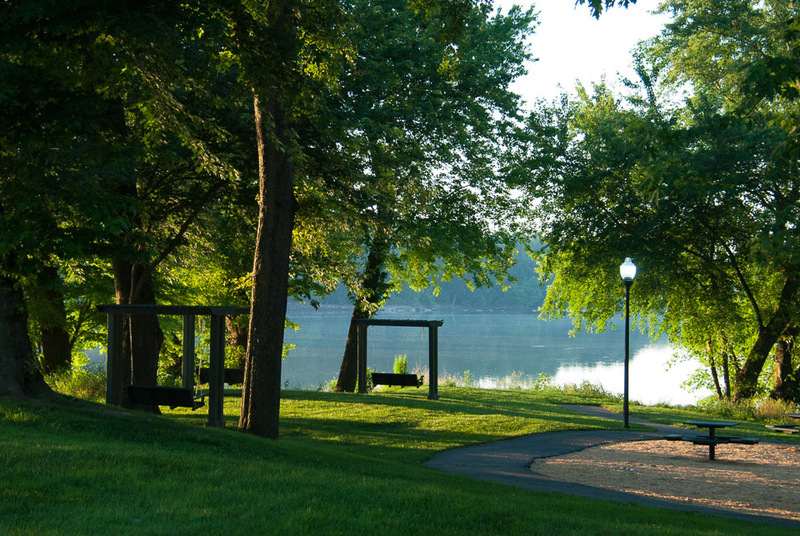 The park contains a tot lot, picnic tables, grills, tennis courts, a basketball and sand volleyball court, storage for canoes and kayaks, and a floating dock for boat launching, fishing or relaxing. Connecting the park to the rest of the community are over 7 miles of trails that wind through the community where residents can enjoy additional vistas of the Potomac, wildlife, flora, additional “tuck in” parks, and other neighbors walking the path. From casual dining to gourmet dinners and wine tastings, River Creek Club provides a friendly and comfortable haven for our residents. Social members can play tennis, swim, work out in the fitness center, and enjoy the cuisine or socialize at Member events. All River Creek residents are social members of River Creek Club. 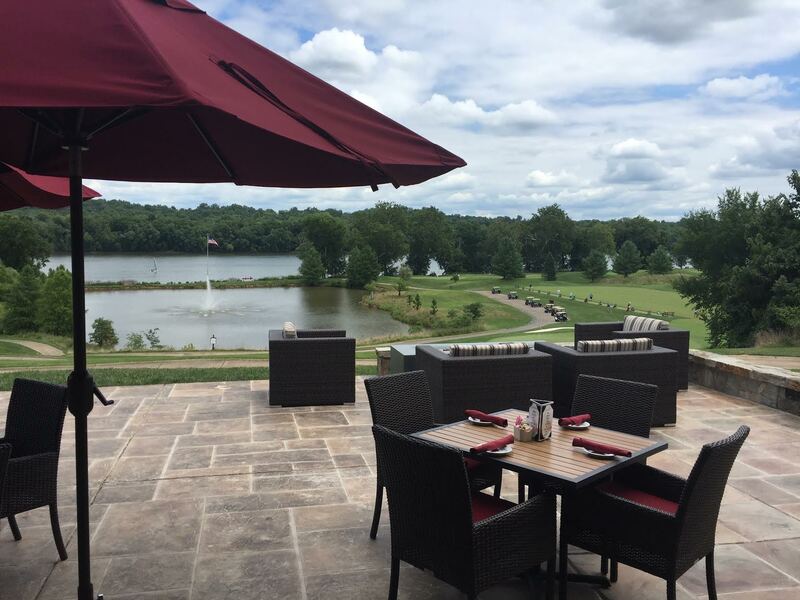 From casual dining to gourmet dinners or wine tastings, River Creek Club provides a friendly and comfortable haven for our residents to escape. Social members can play tennis, swim, work out in the fitness center, and enjoy the cuisine or socialize at Member events. All River Creek residents are social members of River Creek Club.